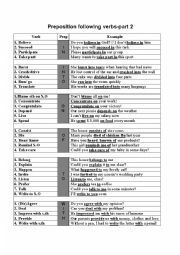 Hope this worksheet is useful to you. 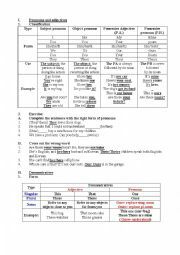 It is followed by the worksheet of prepositions follwowing verb. 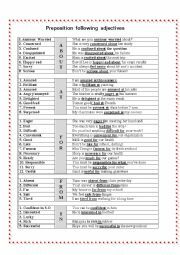 I hope this sheet could help you use preposition better. 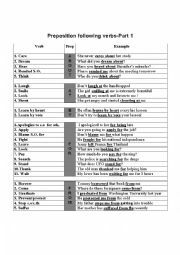 This worksheet could help you how to use prepositions with verbs. Hope it works well! 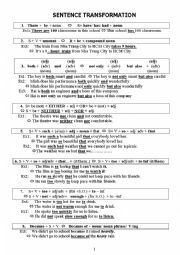 I hope this worksheet will be interesting to you! 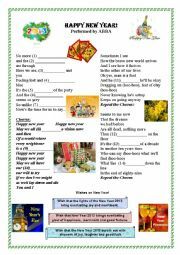 Song sheet "Happy New Year"
I hope this song sheet will be helpful to you when the New Year comes with a lot of resolutions ahead! 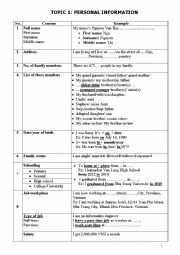 Hope this worksheet will be useful to you all for a good introduction about yourself. 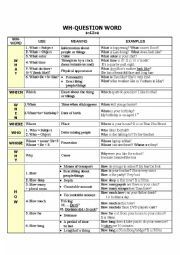 This will be useful with using prepositions of time and understanding of kinds of pronouns. 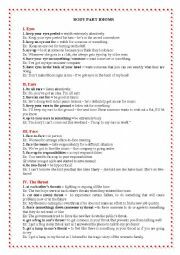 Hope you will find it useful! 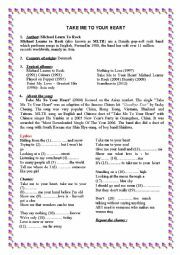 Song Sheet " Take me to your heart"
I hope this work sheet will be interesting to you.